Abdominal Chi Massage (also known as Chi Nei Tsang) is an ancient Taoist massage that detoxifies, regenerates and balances each of the body’s vital functions. It helps release unresolved emotions that can cause digestive problems, abdominal pain, depression and anxiety, as well as IBS “Irritable Bow Syndrome”. 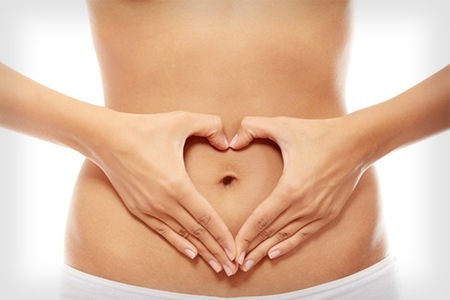 Chi Nei Tsang therapy and massage in Hove UK involves using a gentle, soft, and deep touch to the abdomen to detoxify, replenish and tone, and energise the internal organs to work more efficiently and to deal with unprocessed emotional charges. 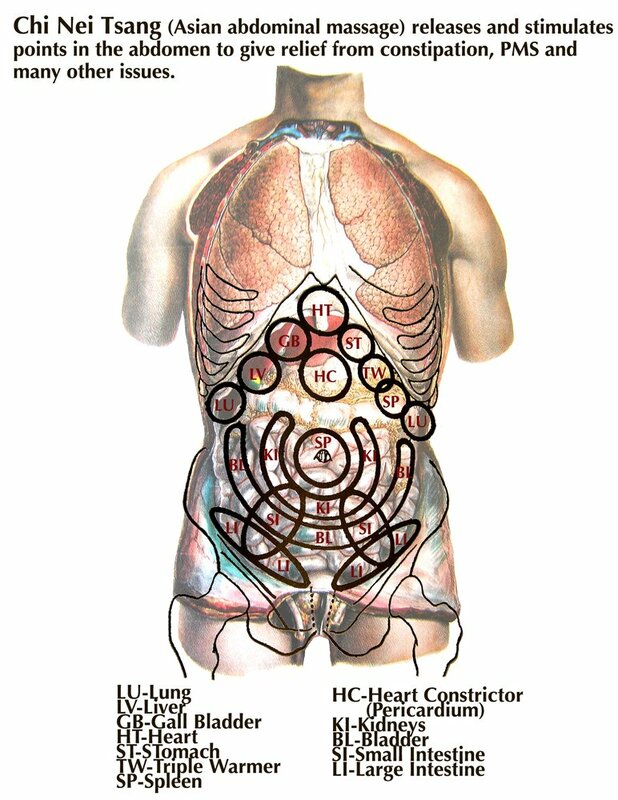 This wonderful therapy carried out by Russell Halil at SEA Therapy UK in Brighton and Hove works the internal structures of the body to help upgrade and promote far greater flow of life giving nutrients and fresh energy (also known as Chi). Without regular energy processing and detoxification the metabolic processes such as digestion can fall into dysfunction causing symptoms such as IBS “Irritable Bow Syndrome”. Within our internal organs emotions are stored, some negative and some positive, this could include emotions of trauma and grief that can anchor an individual in a state of depression. Blockages and trapped emotions can go on to cause pain, inflammation, and emotional weakness. Pain is a double edged sword, we can either ignore it and hope that it goes away or we can confront this pain and fear and try to allow the body to self-heal with some intervention such as Abdominal Chi Massage in Brighton & Hove. “A wound in the soul is harder to treat than a bruised muscle, especially when part of us does not want to admit that the wound exist’s”.